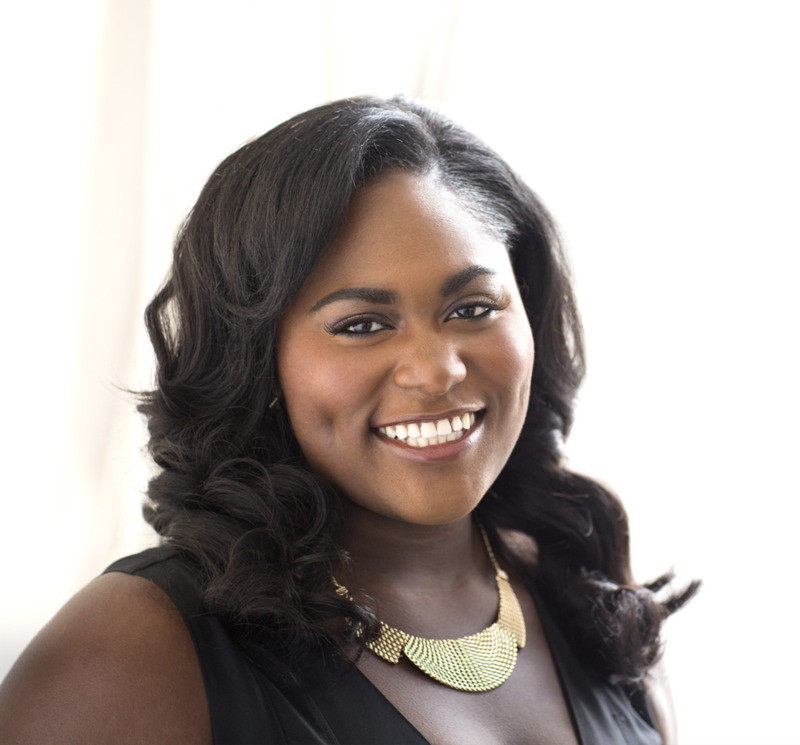 Danielle Brooks stars as "Tasha 'Taystee' Jefferson" in Jenji Kohan's ORANGE IS THE NEW BLACK, a Netflix original series. Danielle was born and raised in South Carolina before heading to NYC to attend Juilliard's prestigious drama program. Danielle can be seen in the HBO series, GIRLS and recently wrapped on the indie features, I DREAM TOO MUCH with Diane Ladd, executive produced by Richard Linklater and TIME OUT OF MIND written and directed by Oren Moverman starring Richard Gere. Brooks, also a singer and songwriter, released her holiday medley "Jolly Christmas Medley" with indie rock band "Oh Honey" and OITNB co-star, Uzo Aduba which quickly became an internet sensation.